This page includes links to published articles and posts. They include subjects of interest from the world of intellectual property. The goal is to provide general information, as well as recent changes in the industry. Let our expertise become your advantage! Intellectual property can be found everywhere, talked about frequently but it remains poorly understood. Differing interests and complex strategies make it difficult to get a clear picture. The same rules apply whether you are a Fortune 100 company with a team of lawyers or an independent inventor. We provide training that levels the playing field. With corporate experience and knowledge from working with major IP organizations, we understand the challenges you are facing. Our clients have included independent inventors, engineers, post-doctoral researchers and corporate executives. 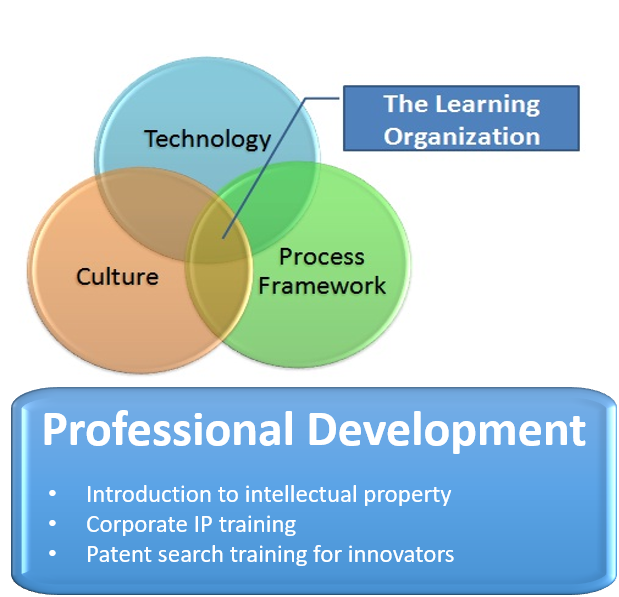 Contact us to discuss training related to intellectual property. 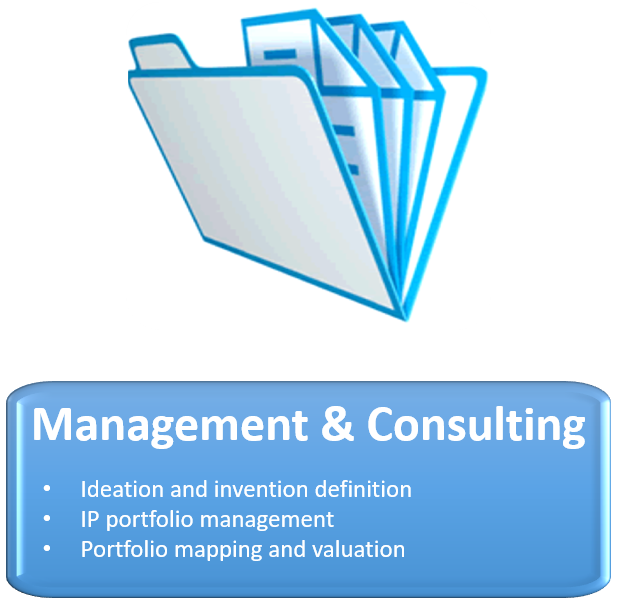 Management of your intellectual assets begins when you have the idea and continues for the life of your business. Your assets include: confidential information, copyrights, trademarks, trade secrets, and perhaps patents. Each of these needs to be managed in order to build and maintain value as intangible assets. Research will make difficult decisions easier. In the innovation process the business, technology and legal teams interact to ensure that benchmarks are met at each stage of development. The blue boxes represent the intellectual property activities that accompany each stage. 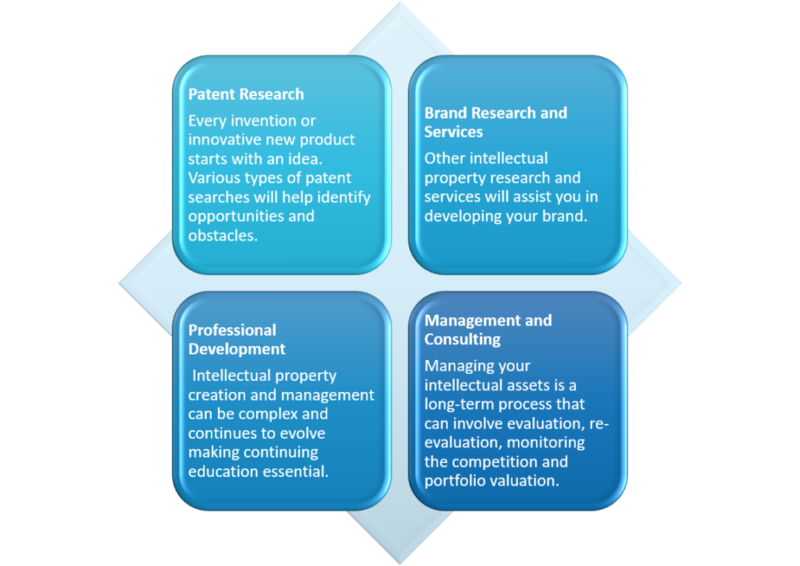 Intellectual property management is an integral part of each stage of innovation. Building your brand starts with finding a good name for your product or business. This is not an easy task since so many names have already been used. You don’t want to start using a name that someone will later start a fight over. 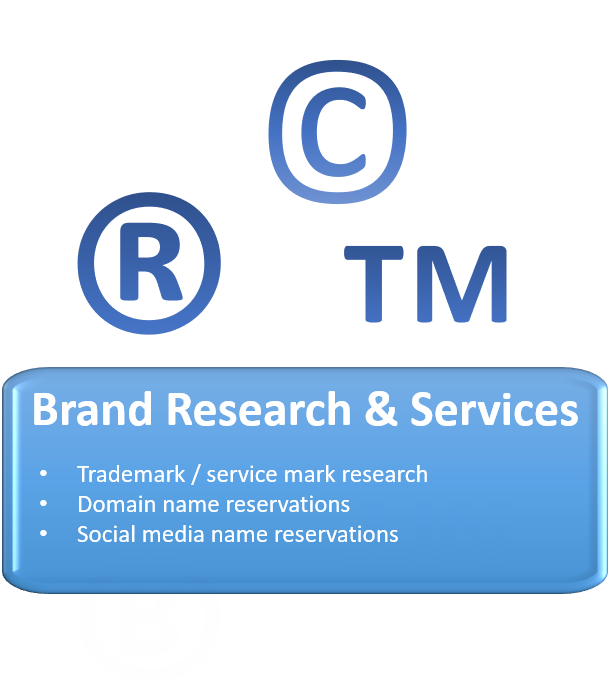 In addition, you want a name that works for your domain name, social media sites and that you could also trademark. We can help you find a name that meets all of your needs. 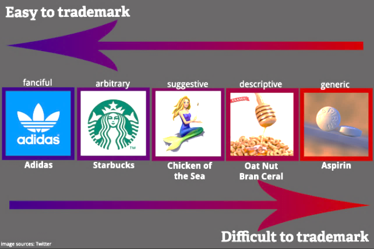 A name that is easy to understand is difficult to trademark. Success is built on a foundation of research! 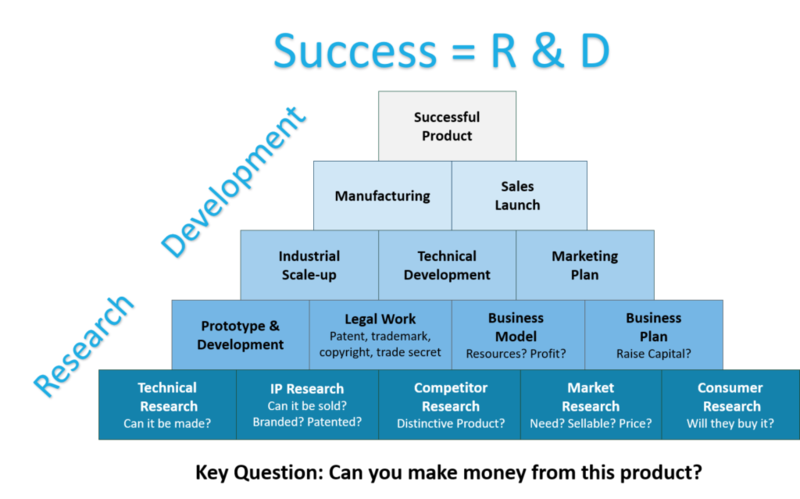 Here is an over view of the process from an idea to a successful product. At Fresco Services we are specialized in patent research that provides technology, legal and competitor information needed to make key business decisions. 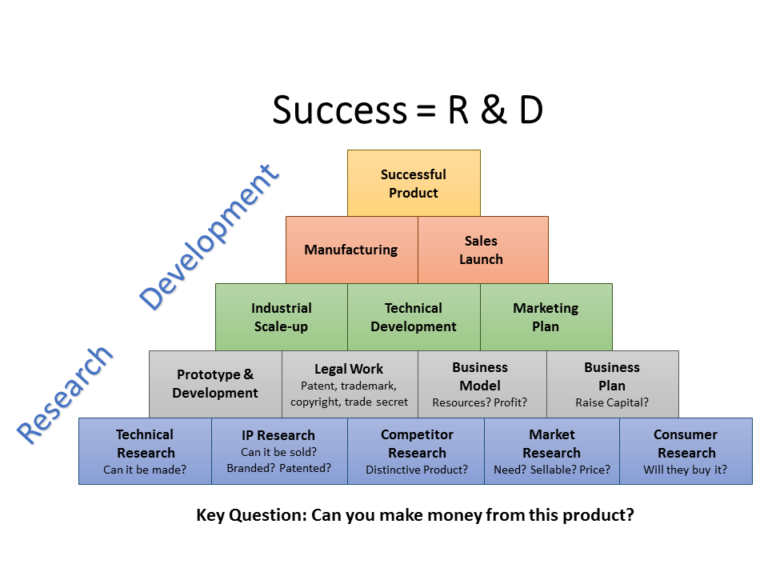 We recommend doing foundational research, a business model and a business plan before launching into the more expensive phases of product and business development. Research will help you answer questions such as the following. Is my idea new and different? Answers to this can be found in a “Technical and Competitive Assessment“. This research will find patent and non-patent references that are closest to the new product/service. You obtain technical, legal and competitor information, identifying opportunities and obstacles. What are my chances of getting patent protection? 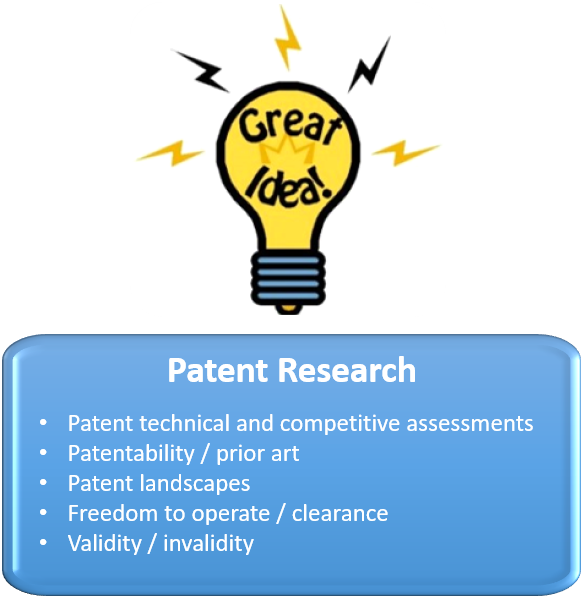 Once your invention is clearly defined, a “Patentability” or “Prior Art” search can be performed. It is the same search that the patent office examiner would perform. With these results, your patent attorney will be able to identify what is potentially patentable and you will have a better idea of your chances of obtaining patent protection. There are similar products, will I have any problems with the competition? A “Freedom to operate” or “Clearance” search will answer this question. This search identifies all patent references related to the product. An analysis of active and expired patents will help your attorney determine any risks. I am thinking about a product in an area I am not familiar with. How can I know if has been thought of before and where my product fits in relation to others in this area? Is it worth my time to pursue this idea? Very early ideas are often not fully developed or described in detail. 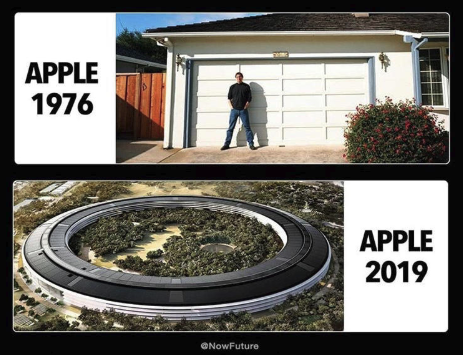 You need to know what has already been done, where the technology is moving, who are the competitors, and whether there is an opportunity. 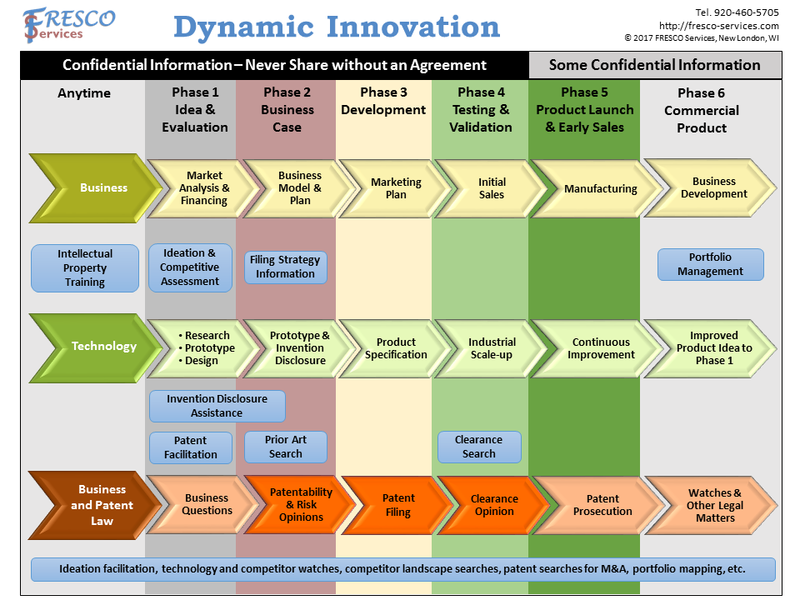 A “Patent Landscape” can answer all of these questions and more. At Fresco Services, we believe that success is built on a solid foundation of research. We have a proven process that promotes innovation with a maximum return on investment. through research and intellectual property strategies.